We offer classes for all age groups. We have dedicated teachers and truly believe a strong Sunday School is vital for growing together in the grace and knowledge of our Lord. 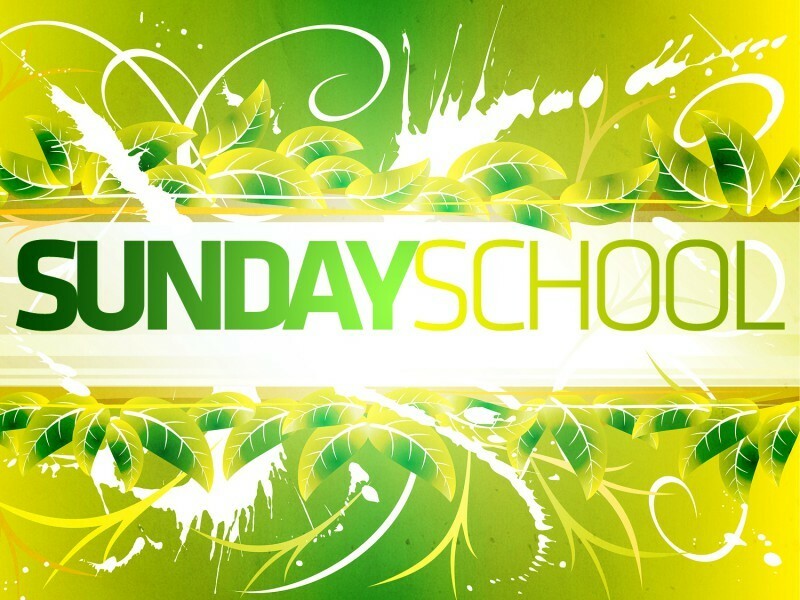 Our classes always welcome visitors and they are a great place to get to know people and connect with our church. 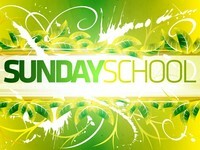 Sunday School starts at 9:15.